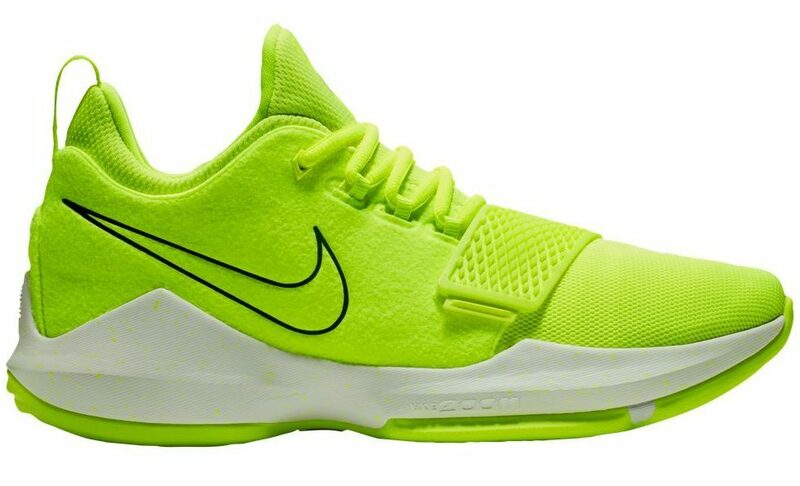 The volt colorway of the Nike PG 1 will release this December 15, 2017 for $110. 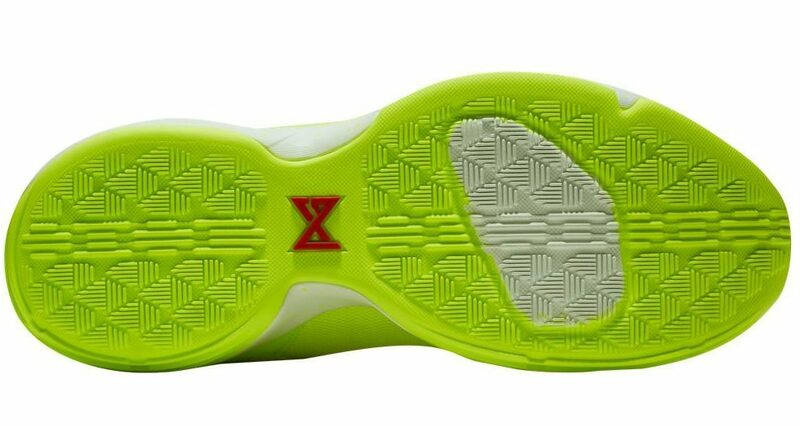 Sporting a volt color for the most part, the midsole is decked in white with some volt speckles on it. 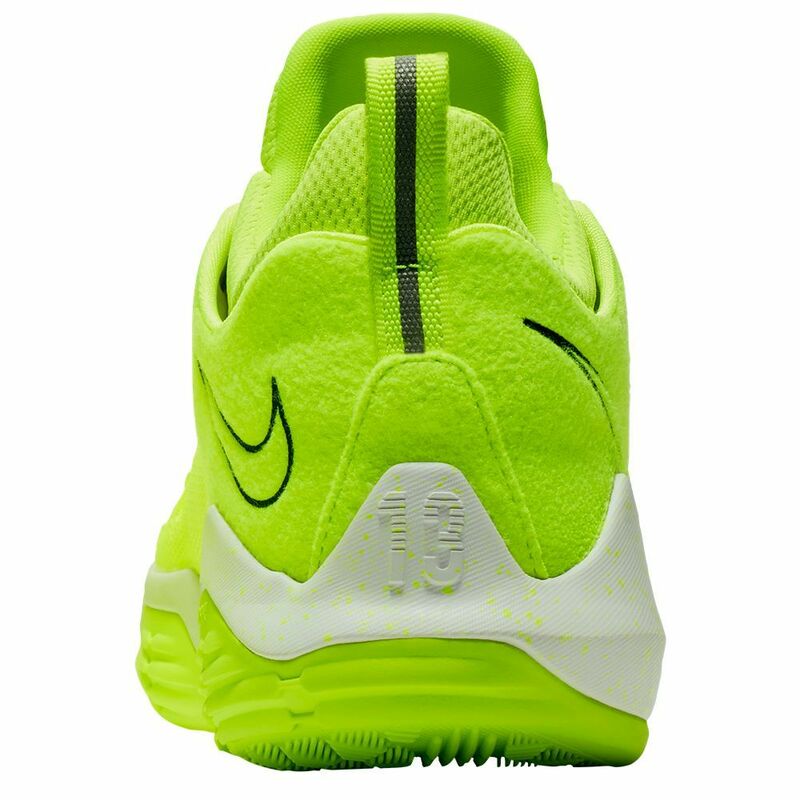 The suede panel on the ankle/heel area reminds me of a tennis ball with that volt colorway. 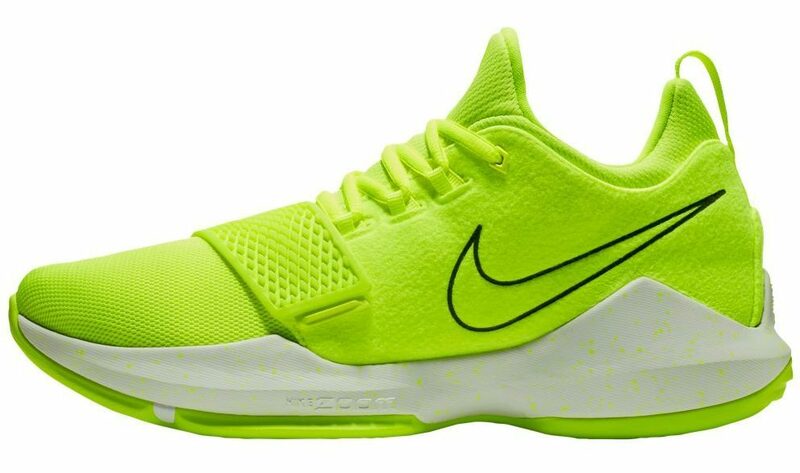 The release of colorways for the PG 1 has been a mixture of loud and simple colors but all them look nice so far although there are other colorways that do stand up to me like that simple black/gum colorway as well and launch colorway and the grey colorway. Those colorways in my opinion are worthy even for off-court use in my opinion. 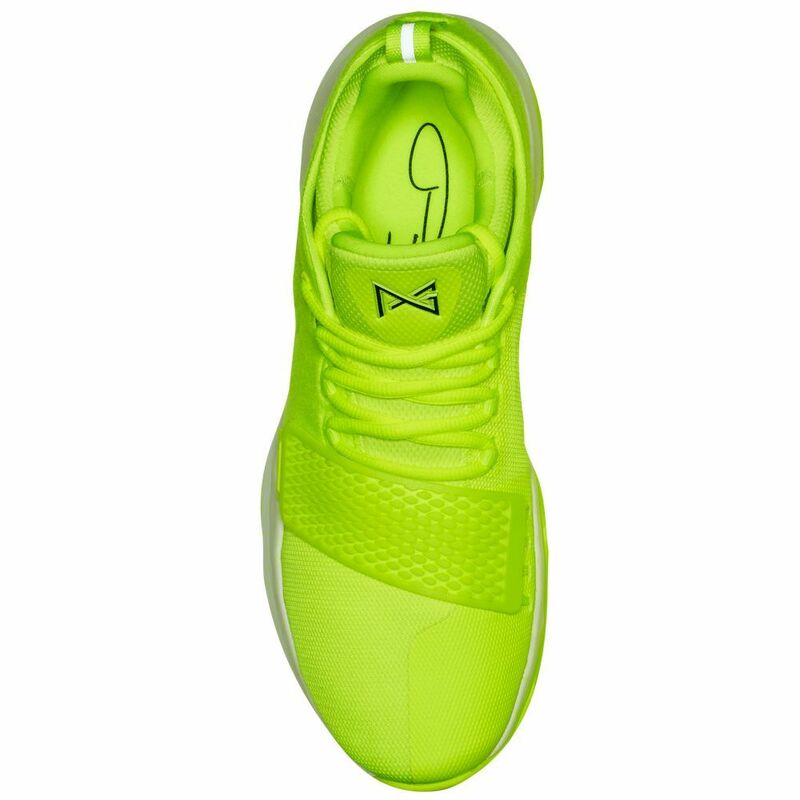 Do you like this colorway or is it too loud for you? 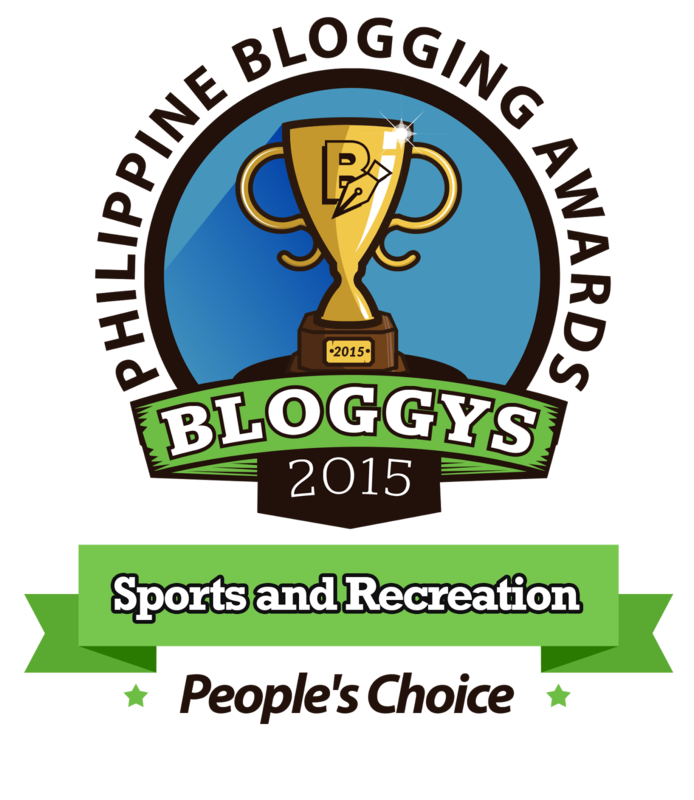 Share your thoughts below the comments section.